The long awaited Regional Ulama Summit has finally come to reality, Alhamdulillah! On January 28-30, almost 100 prominent ulama’ (Islamic scholars) from the 5 provinces and 2 cities of ARMM gathered together at Cecille’s Pension House, Tumaga, Zamboanga City. The said summit was sponsored by the present ARMM Administration thru the DepEd-ARMM as initiated by the Bureau of Madaris Education (BME). 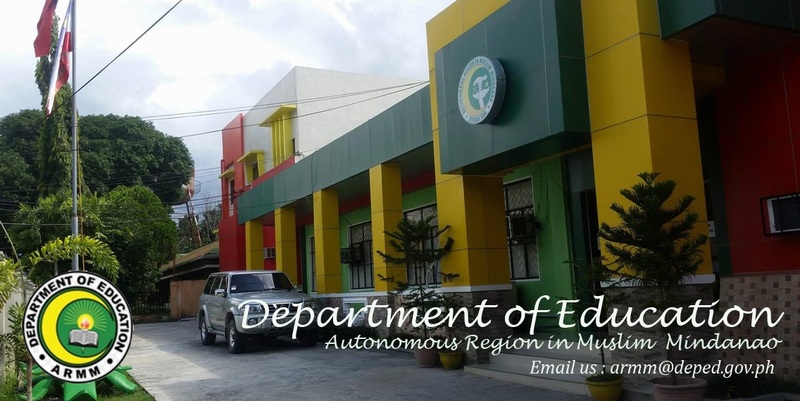 It aims at institutionalizing the ulama through the establishment of Regional Darul Ifta’ (RDI – ARMM) and strengthening the Madrasah education in the entire region. RG Mujiv Hataman with the ARMM ulama' during the Regional Ulama Summit. Under RA 9054 "Organic Act for the Autonomous in Muslim Mindanao", Article VIII, Section 20, says, “The Regional Assembly shall give priority consideration to the organization of the office of the jurisconsult in Islamic law as established under existing law and provision for its facilities to enable the proper functioning of the office.” Jurist Consult is equivalent to Darul Ifta’. What is needed is an enabling law from the members of the Regional Legislative Assembly (RLA). Fortunately, Assemblyman Juni Ilimin of the lone district of Basilan was one of the presenters during the Summit and he committed to sponsor a Bill to that effect. Institutionalization of Ulama is such a pressing need at present in the ARMM, as I emphasized in my welcome address, so as to free the ulama from being used and being exploited by the unscrupulous politicians. RG Mujiv Hataman urged the ulama to fast tract the institution process and committed to help by any means necessary. Should an Executive Order needed for the creation of the Regional Darul Ifta’, he said, I am very much willing for that possibility. Hence, the Technical Working Group (TWG) headed by the BME was created to facilitate the establishment of the RDI the soonest possible time. Once the ulama will be institutionalized the “Baytul Mal” will also be created and the zakah will be institutionalized as well. It means, collection of zakah will be centralized and managed by the RDI and it will be returned back to the constituents in a form of services and projects. For instance, if we have 5M Muslims in ARMM at 100 pesos for Zakatul Fitra (alms-tax in every Ramadhan) every year the RDI will be able to collect 500M pesos annually. The said 500M zakatul fitra alone will be able to construct a Grand Mosque in every province in the amount of 100M per mosque bearing the name “ARMM MOSQUE – BASILAN” for example. In that way, people would know, feel, and see the whereabouts of their zakah. 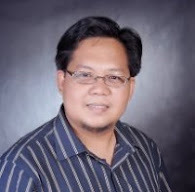 So the principle of transparency we are advocating in the ARMM is not just mere theory but a reality. In addition to zakatul fitra, other zakah, such zakatul amwal (wealth), zakatut tijara (business), etc. would be of great help for the improvement of the community physically, economically and spiritually. Strengthening the Madrasah Education was the second main objective of the Regional Ulama Summit. The importance of madrasah education cannot be underestimated if we want to improve the quality of life of the constituents for them to become peaceful and productive citizens. Madrasah education here means refers to ALIVE program in public schools adopting the Refined Enhancement Madrasah Curriculum (REMC) and Pilot Madaris for private Madrasah adopting the Refined Standard Madrasah Curriculum (RSMC) by virtue of DepEd Order 51, s. of 2004 and amended by DepEd Order 40, s. of 2001 and the Traditional Weekend Madrasah. Through these programs children learn not just Arabic and Islamic teachings but to include secular education too. In others words, children will become knowledgeable about Islam and become professionals as well in the future when they graduate. As a gesture of support, RG Mujiv Hataman committed to include an initial budget of 30M pesos in the 2013 local budget of ARMM as he mentioned during the open forum and interview in and after the closing program respectively.